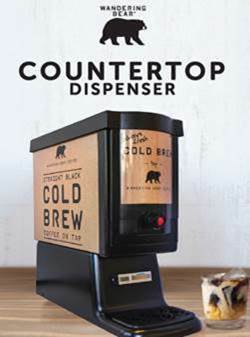 Wandering Cold Brew Coffee is as good as cold brew gets! 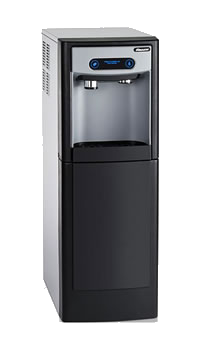 Organic, dark and rich tasting with a hint of chocolate, this outstanding cold brew is a great addition to any office.. 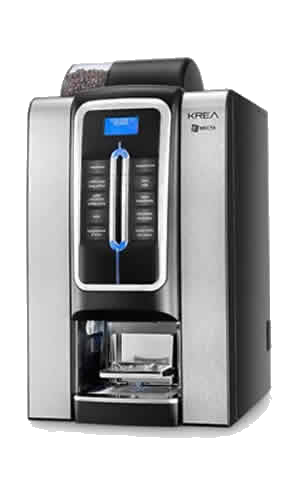 Finally and environmentally friendly brewer that gives the user every option available. 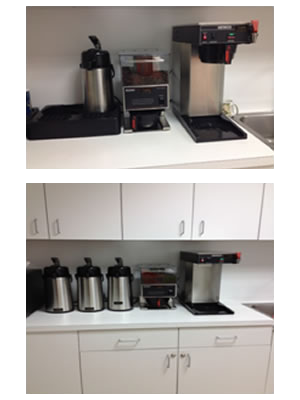 All coffee pods are biodegradable and compostable. 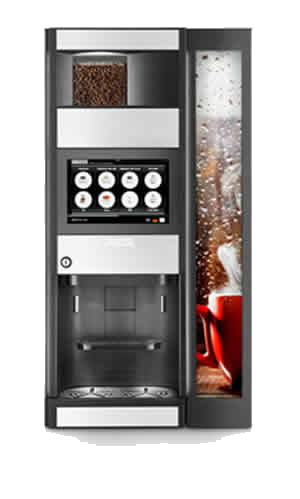 Over 100 coffee options available a variety of teas as well..
Flavia is the best option for the office that wants single cup coffee with a wide variety of coffees to choose from. 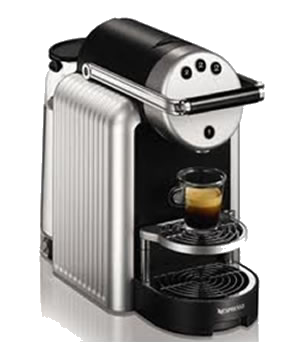 Flavia packs are simple to use and the coffees are perfectly measured to give the user the.. 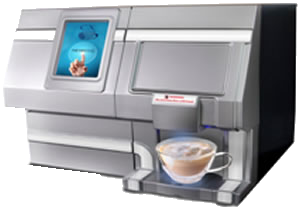 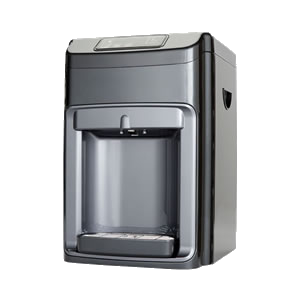 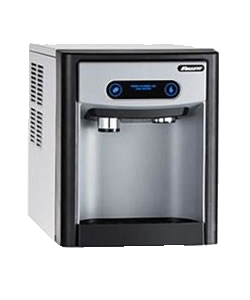 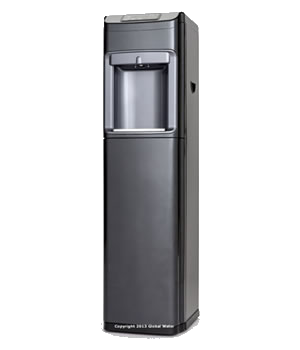 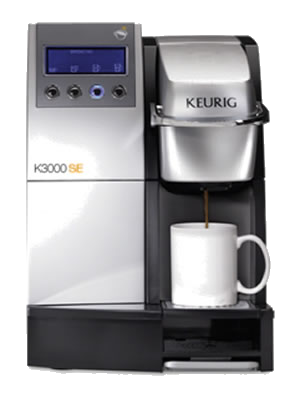 The Keurig B3000SE is the brewer for offices that have heavy kcup usage. 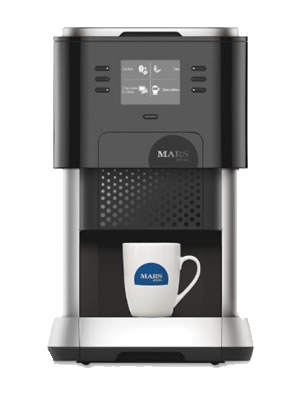 Designed for offices of 40 or more employees, this brewer brews fresh, cup after cup in less than 60 seconds. 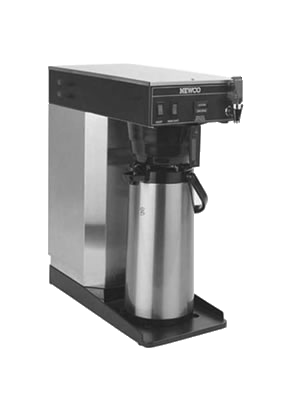 The Mr. Coffee Espresso maker is perfect for the office that like to make traditional Cuban coffee. 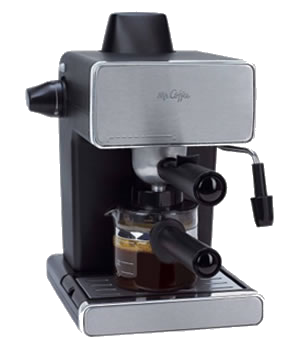 With a 4 cup carafe and a deep coffee cradle, your Cuban coffee colada will come out perfect every time!